Watford, Man City, Wolves and Brighton, Who reaches the FA Cup Final? 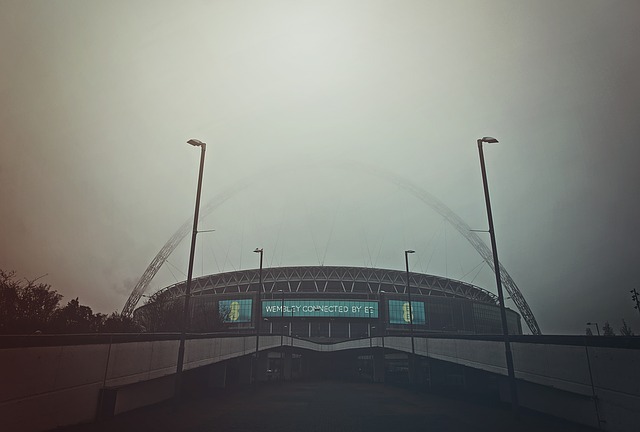 Home > Around Online Poker > Who Will Be Back at Wembley in May for the FA Cup Final? 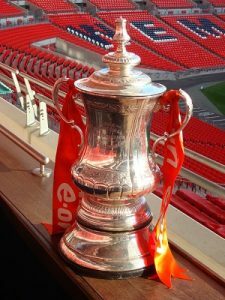 This weekend is one of the biggest in the football calendar as four teams will line up across two days at Wembley to compete in the two FA Cup Semifinals, with a place in the final back at Wembley in May on the line. 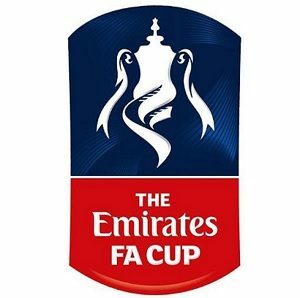 Brighton, Manchester City, Watford and Wolves are the four teams, all from the Premier League, who have progressed through the tournament to reach the first of two possible Wembley dates and the games will be played on Saturday and Sunday over the weekend. If you fancy a flutter on the FA Cup Semifinals taking place this weekend, then bet365 Sport is a great place to start. New customers can sign up with the current bet365 New Customer Promotion which helps get them started betting on the site and allows access to the sites full range of betting services, including Live Streaming and IN Play betting, as well as access to all the other bet365 family of sites. Let’s now preview both of the big semifinals this weekend. Quarterfinals – Millwall 2-2 Brighton (Locadia 88, March 95) – Brighton win 5-4 on penalties. Brighton have played all their FA Cup games against Championship or Premier League opponents and have been forced to battle to get through each of their ties. They made light work of Bournemouth in the third round in what was a good display and after a 0-0 draw at home, they netted twice in extra time to beat West Brom in the replay. A solid win over Derby was followed by a dramatic turnaround at Millwall where they came back from 2-0 down with just a few minutes to go to earn a 2-2 draw and then they went through thanks to scoring all five of their spot kicks. Brighton’s spirited displays have served them well this season in the competition and they’ll need another against their opponents on Saturday. Having only faced one Premier League team, and one that had rested many of its key players for the game, it is unsurprising that Manchester City, who have fielded strong teams in every round of this tournament, have made easy progress into the semi finals. The citizens have netted 19 goals in their four games, but were pushed hardest away to Swansea in the last round where they had to come back from two goals down in the last 20 minutes to claim a 3-2 victory, albeit thanks to two dubious goals that perhaps would have been ruled out had VAR been in operation at the game. Even so, Pep Guardiola’s team are he big favourites to win this competition and they will be confident of getting a result against Brighton. Manchester City are 1/7 to win this game with bet365 and in truth, it is hard to make a case for Brighton to upset the applecart and land a win here. City have been utterly dominant in recent weeks sweeping teams aside in all competitions and I fear that Brighton may well become the latest victims. I can see Brighton scoring but I’d expect City to run out comfortable winners and as such, I’d back the City to win and both teams to score market at 9/4 with bet365. Watford have made solid progress into the FA Cup semifinals, with just one goal conceded in their four games so far, despite three games being played on the road. The best performance came in the 2-0 win at Newcastle, although they also played well in the quarters, beating another Premier League opponent in Crystal Palace. If Gracia wants to name a more offensive team then Gray could start in attack in place of Deulefeu. The rest of the team however tends to pick itself after a solid run of performances in the last few weeks. After another fine win over Manchester United in midweek, I think Santo will name a pretty much unchanged team for this game, perhaps with only the goalkeepers switching with John Ruddy coming in for Rui Patricio. Matt Doherty and Raul Jiminez are Wolves star turns in the cup so far this season, both netting three goals in their five games en route to the semifinal. Wolves have not had the easiest route, having to beat both Liverpool and Manchester United at home to get this far, as well as a tough away game at Championship contenders Bristol City, However, it was arguably Shrewsbury who proved their toughest test, giving the Premier League side a real test over the two matches they played in Round Four. 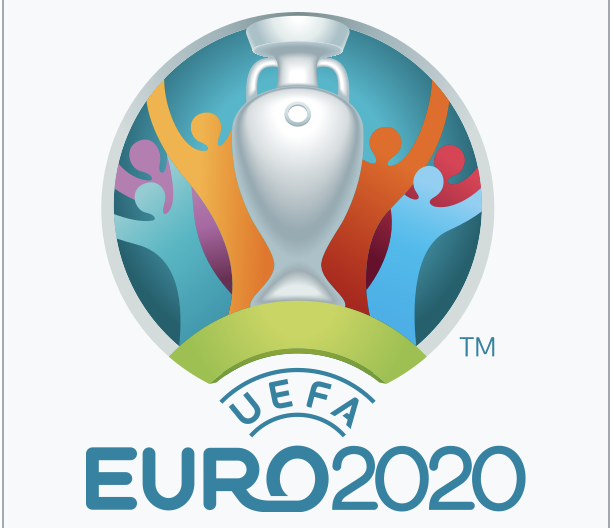 Everything about these two teams suggests that this should be a close game and in truth, I do feel that it will take extra time and maybe even penalties to decide who goes forward to compete in the final in a few weeks time. Watford emerged as the victors in the Premier League when they met earlier this season, winning 2-0 at Molineux, so it is clear that the Hornets know what it takes to beat Wolves. However, Wolves do have a few big star names that perhaps, Watford lack and that difference in quality could be the key factor on the day. As such, I am backing the draw at full time at 9/4 with bet365, but I think it will be Wolves greater experience of top games that will be the key factor and see them progress into the final.